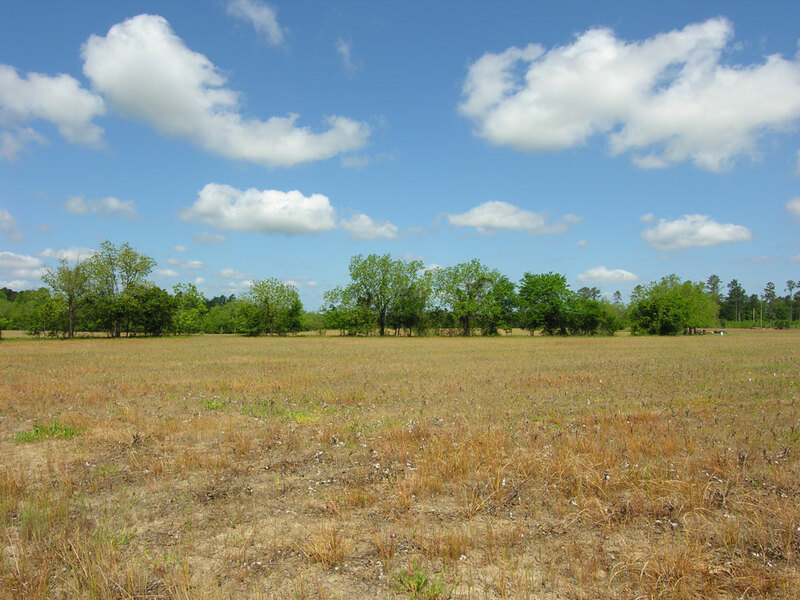 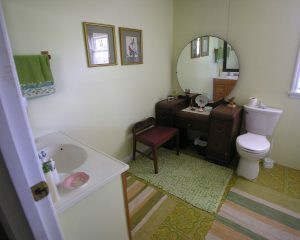 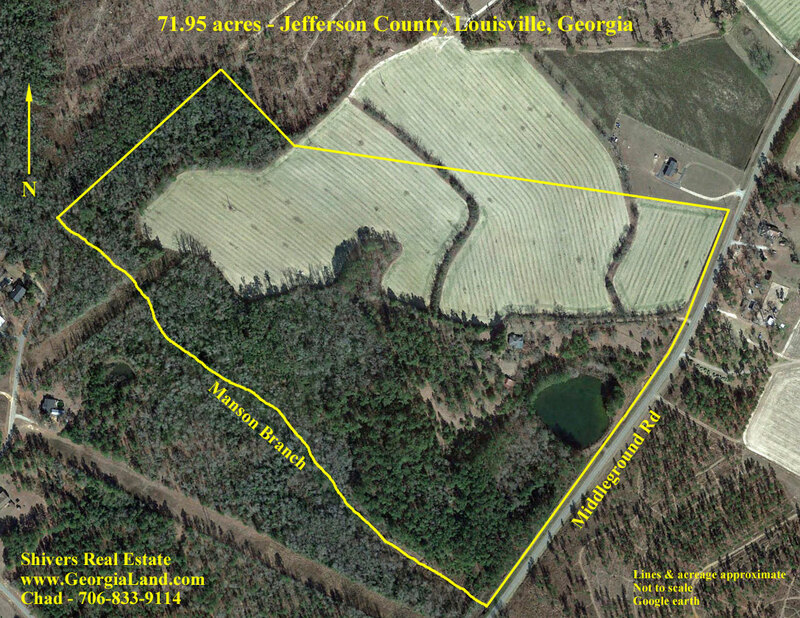 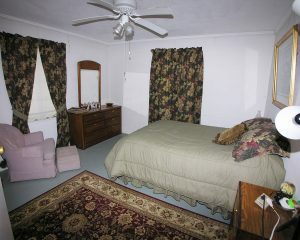 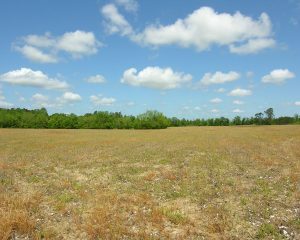 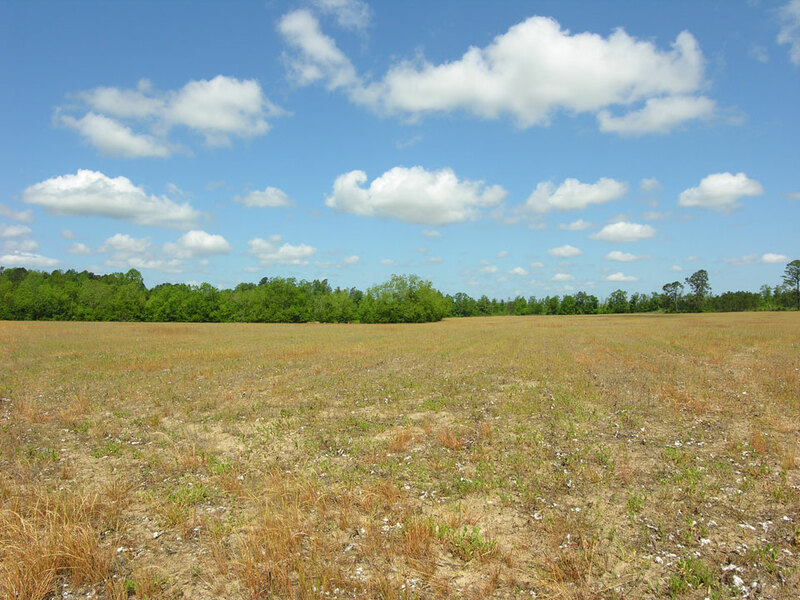 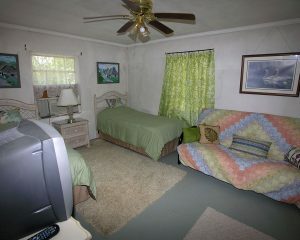 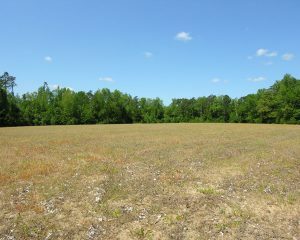 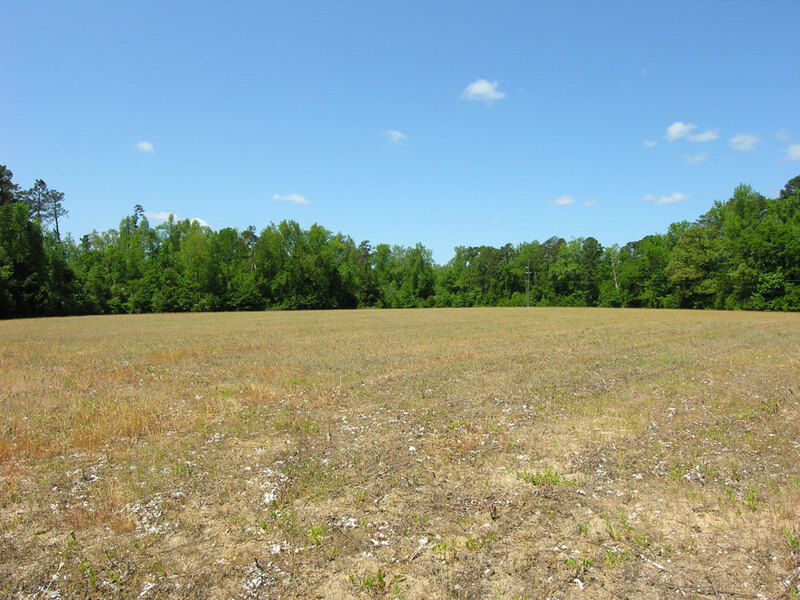 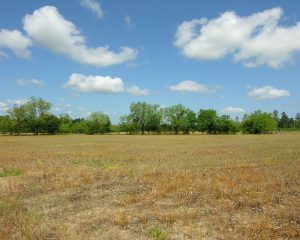 27 acres cultivated with farm lease income. 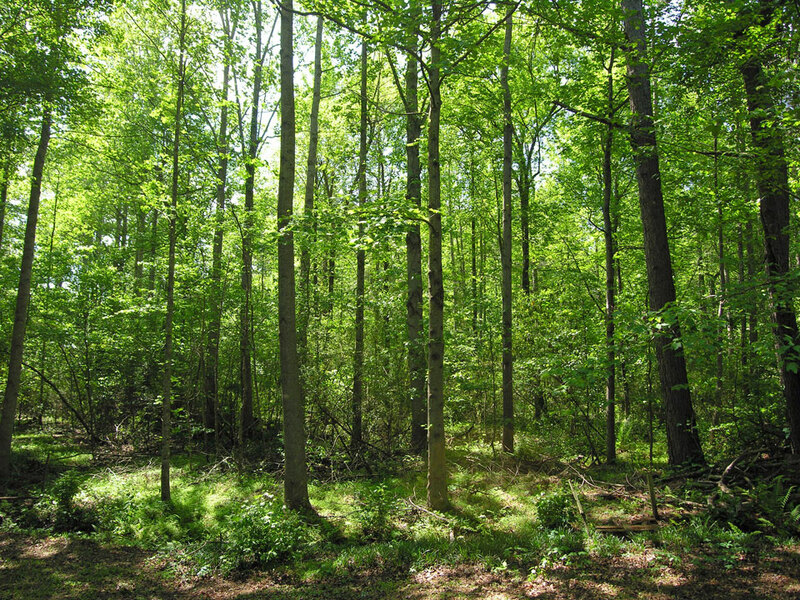 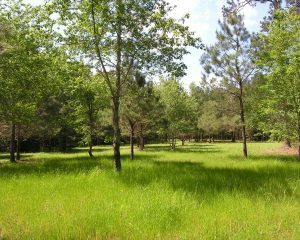 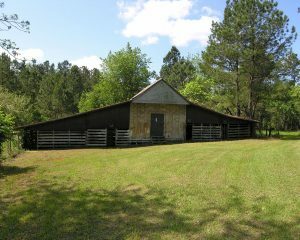 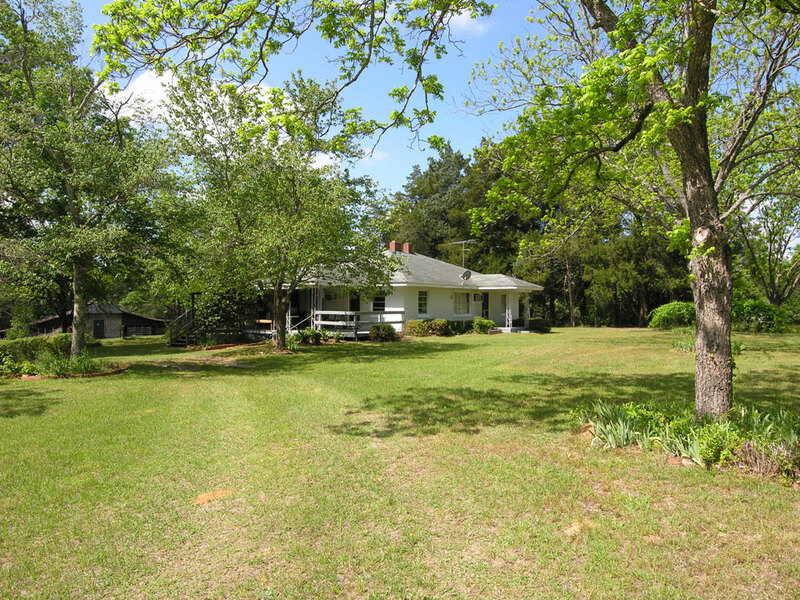 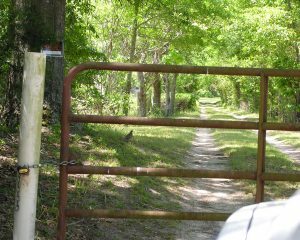 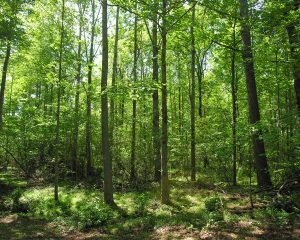 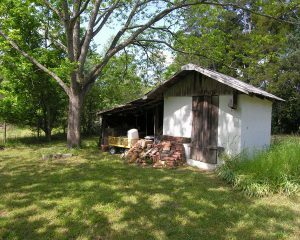 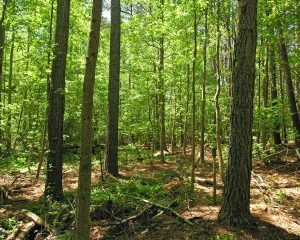 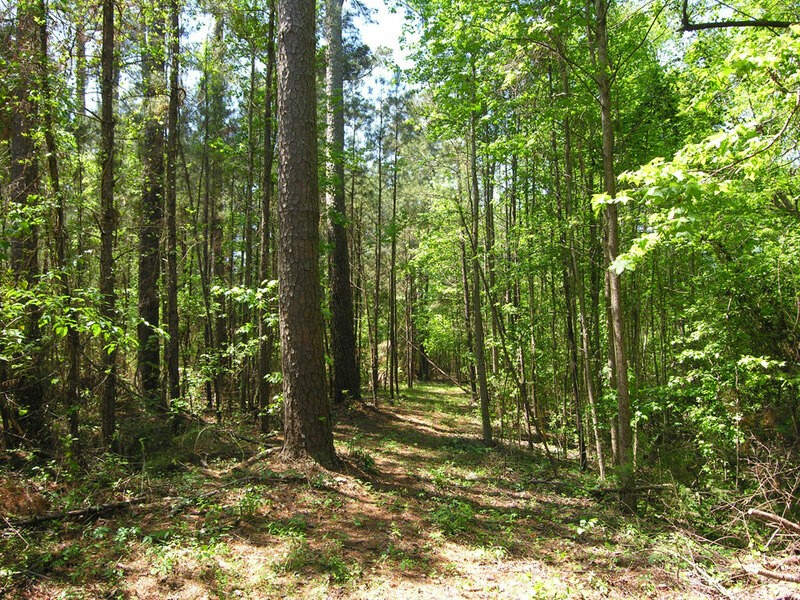 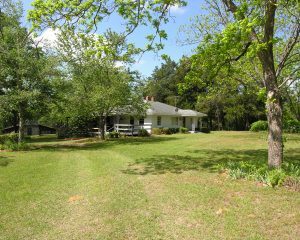 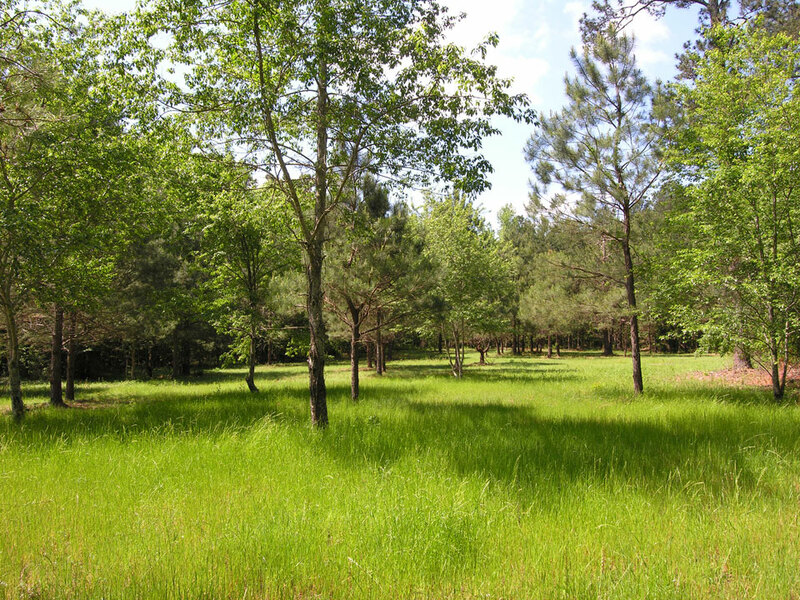 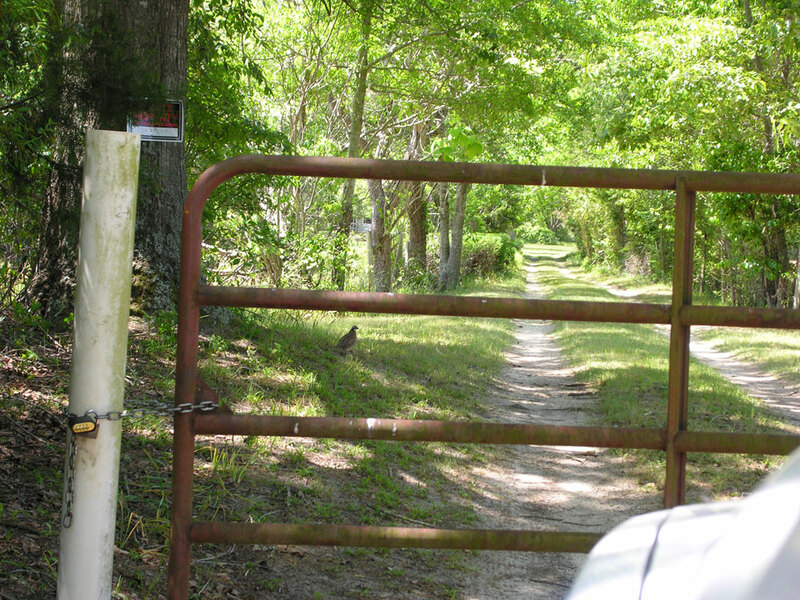 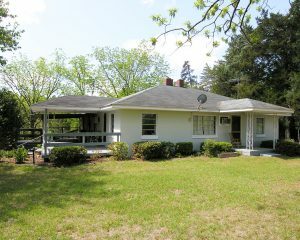 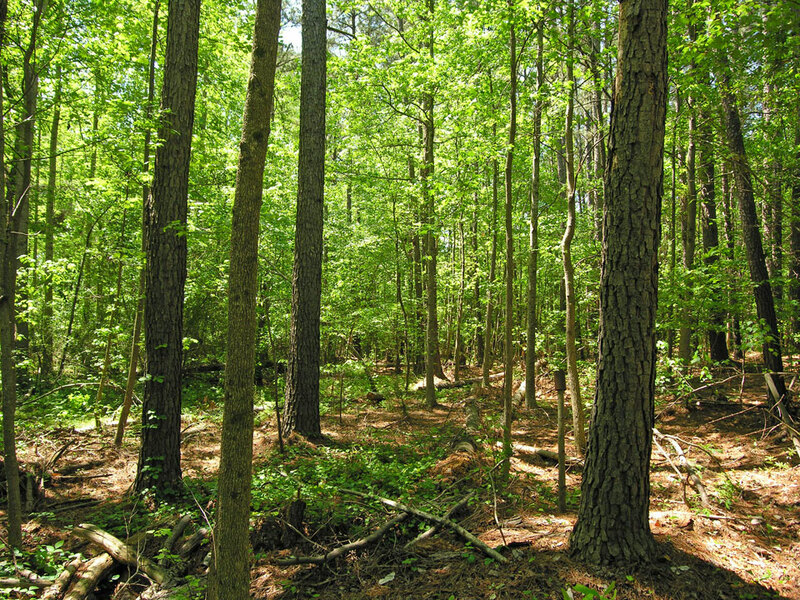 38 acres beautiful old pine and hardwood timber. Powerline across back of property. 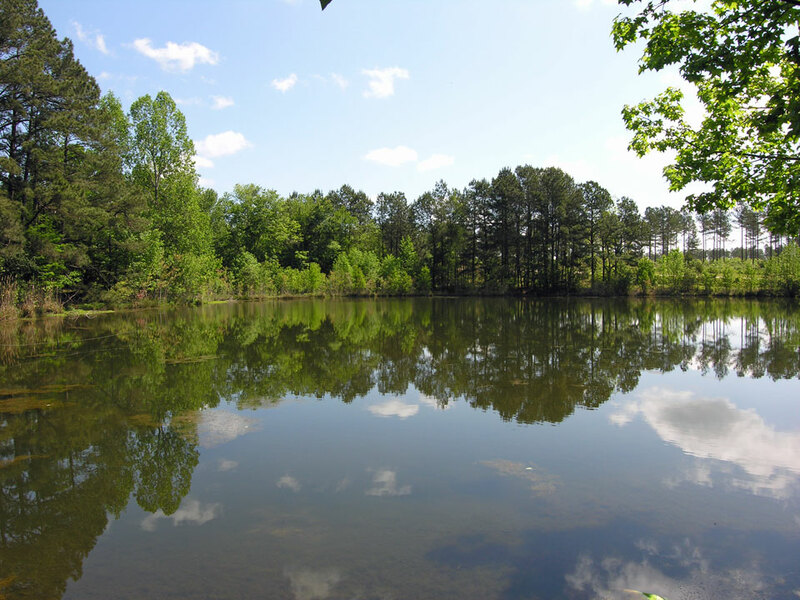 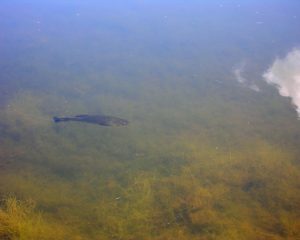 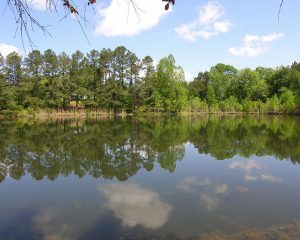 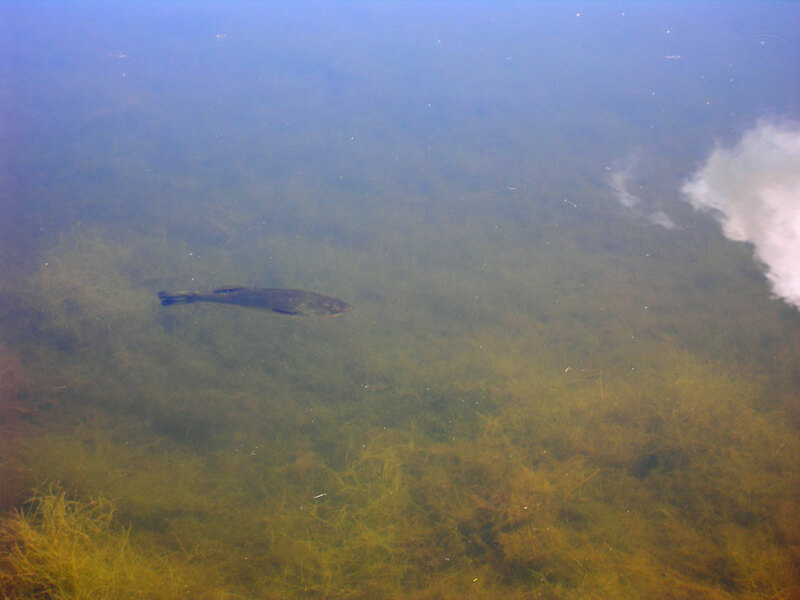 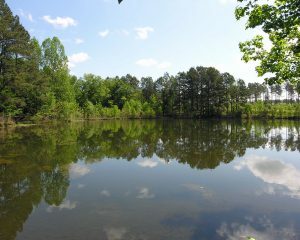 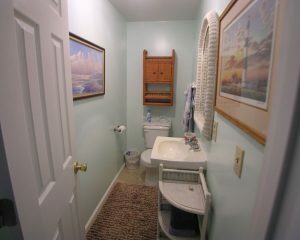 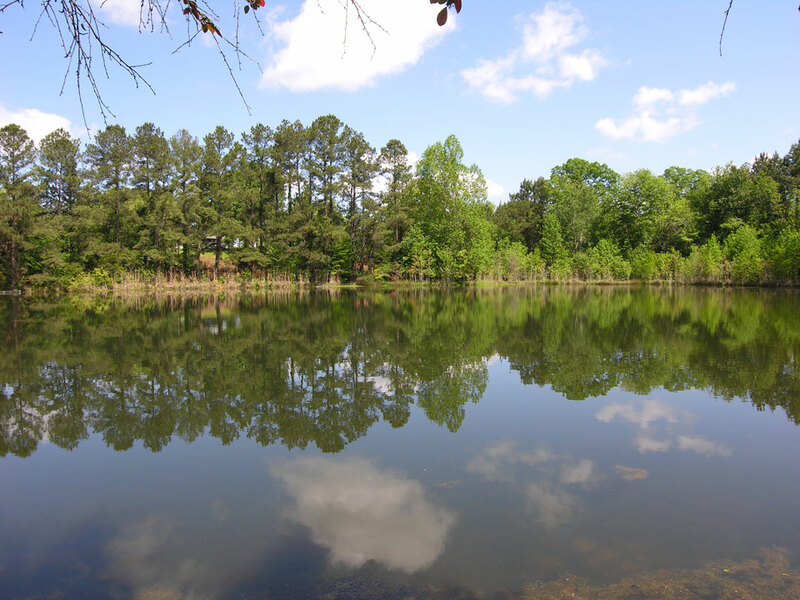 1.7 acre spring fed pond. 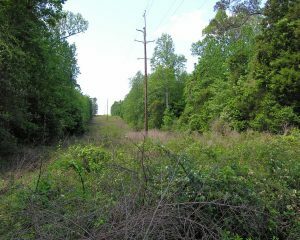 Long frontage on Manson Branch. 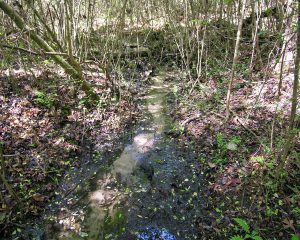 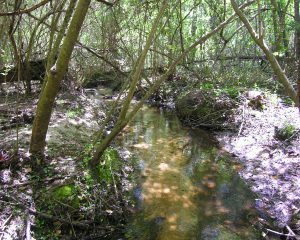 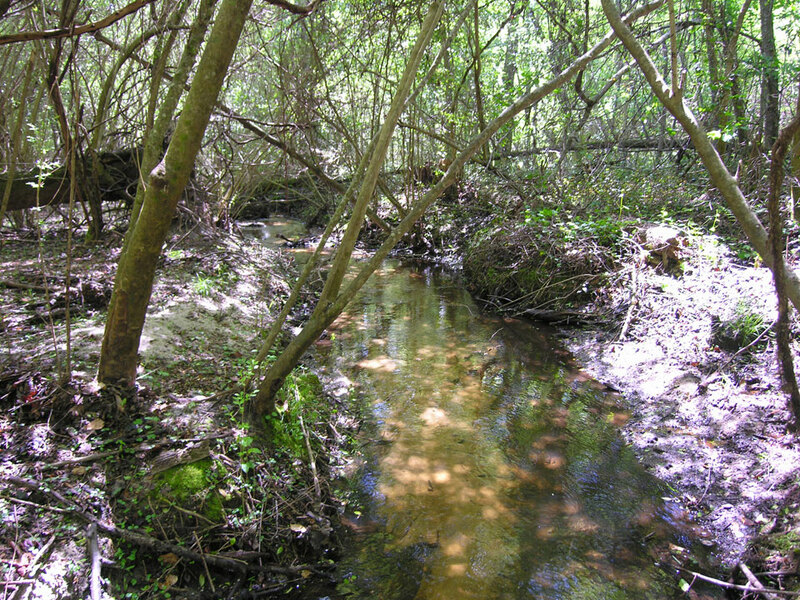 Stream with possible pond site. 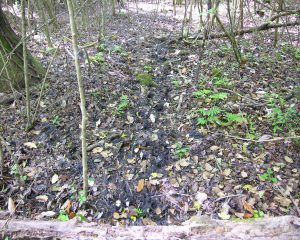 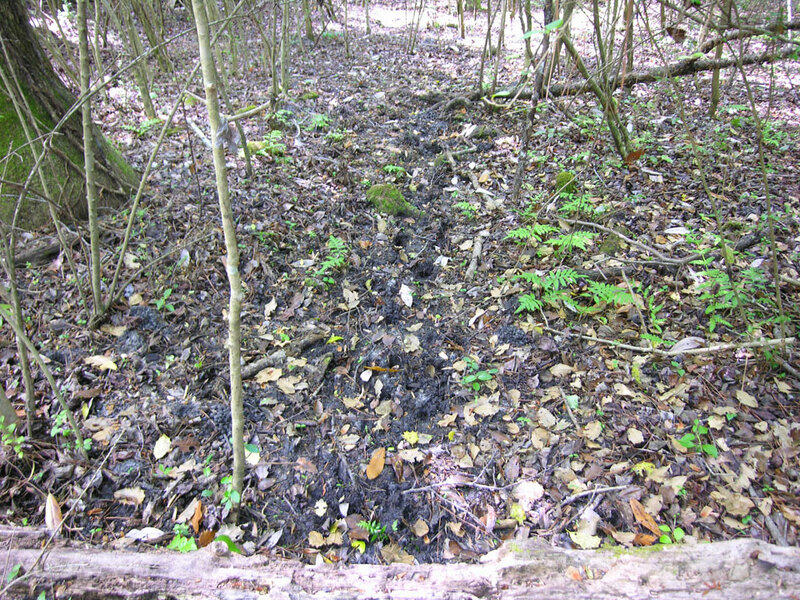 Deer trail through the woods. 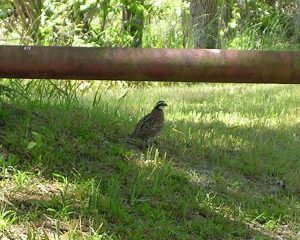 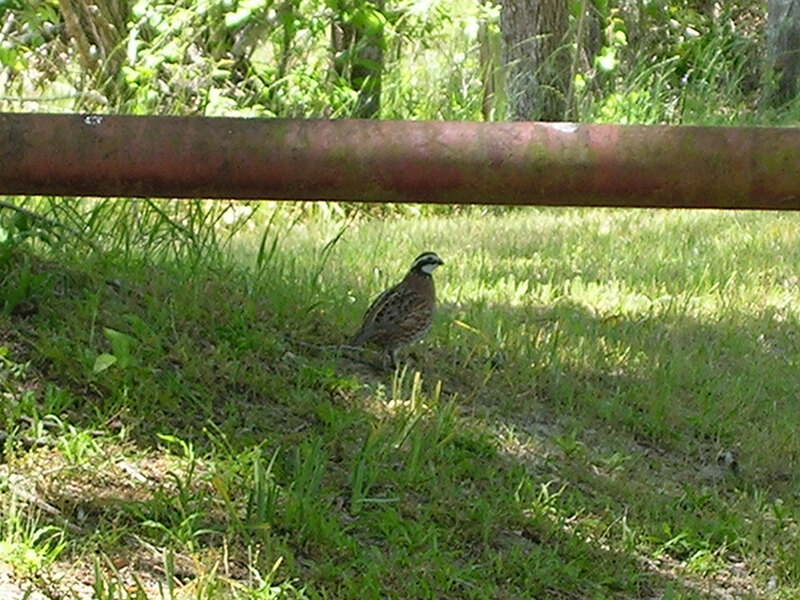 Bobwhite quail in the driveway. 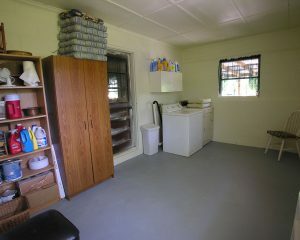 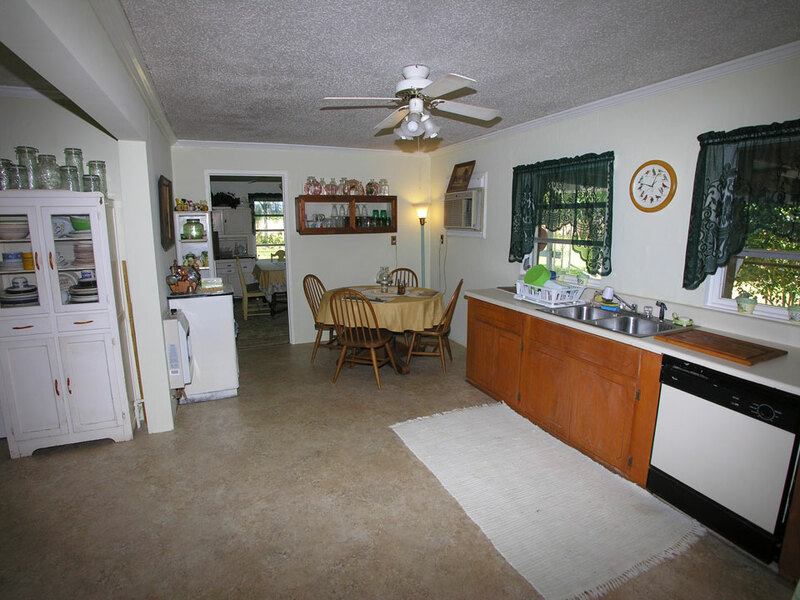 1544+- sq ft concrete block house. 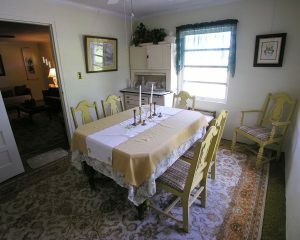 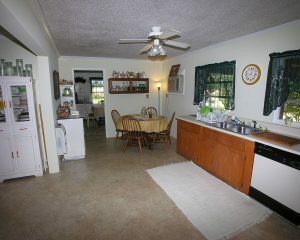 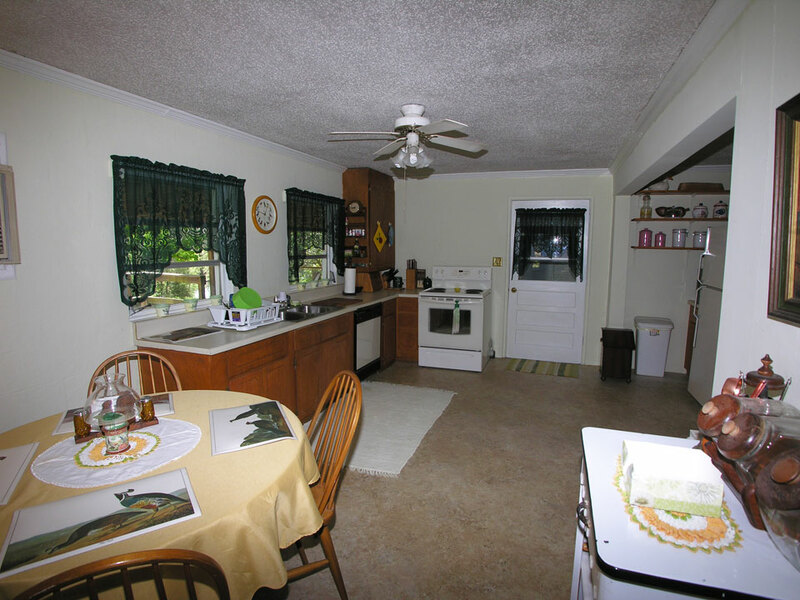 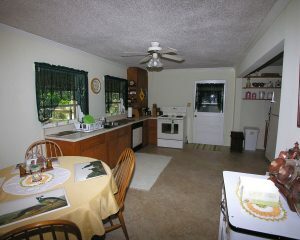 Large kitchen & breakfast area. 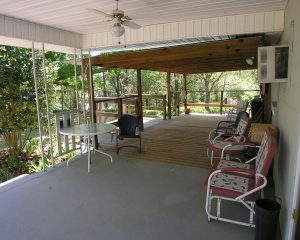 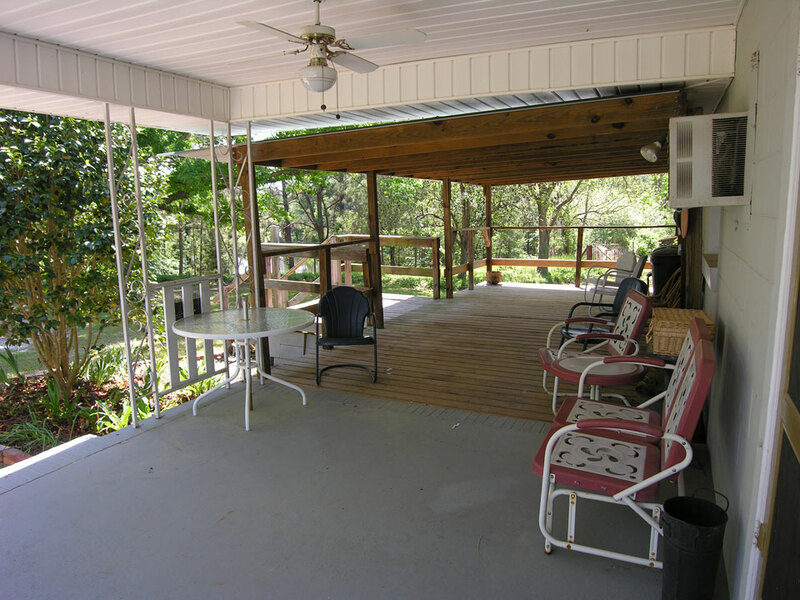 Large porch & covered deck. 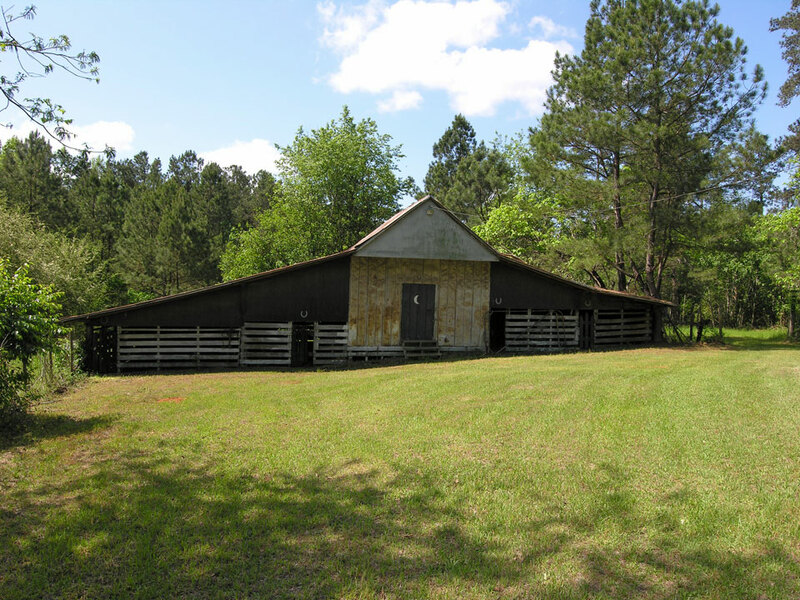 Barn with lots of storage. 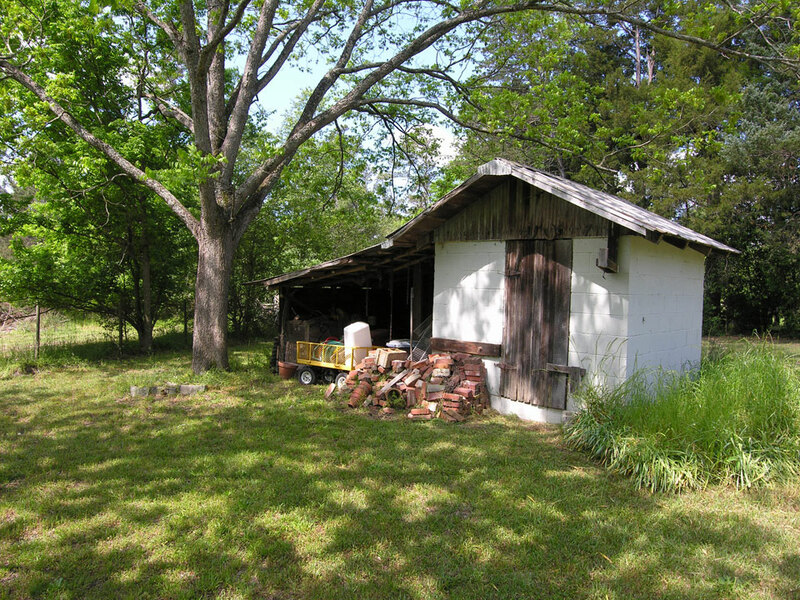 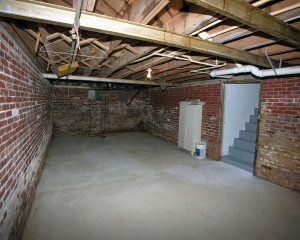 Pump house with inactive well. 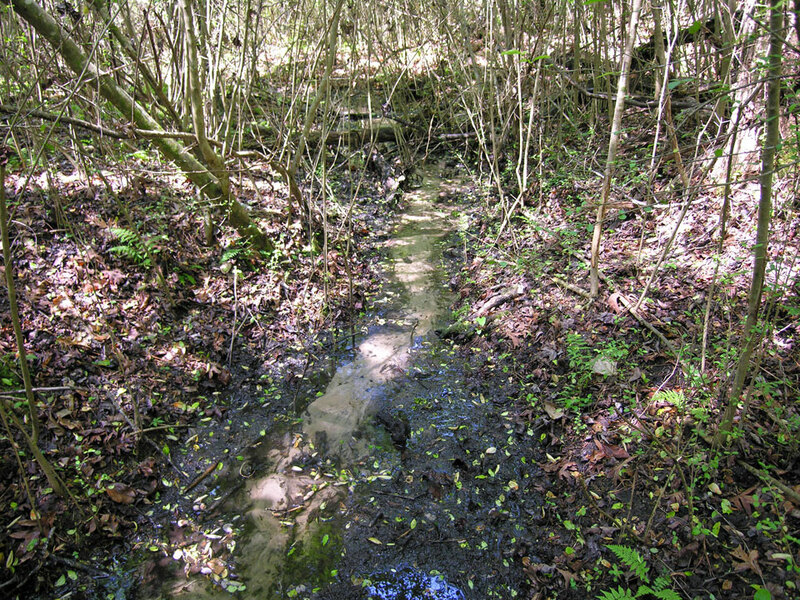 Property has city water. 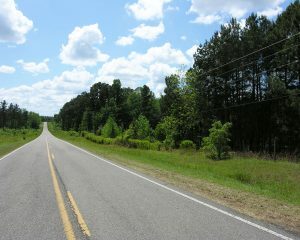 County paved road frontage on Middleground Road. 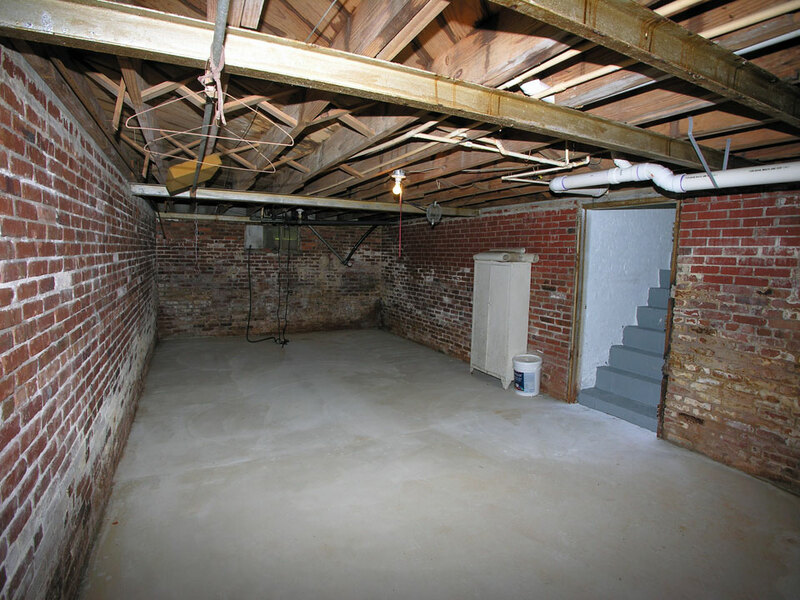 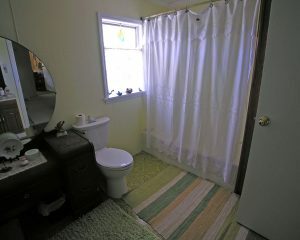 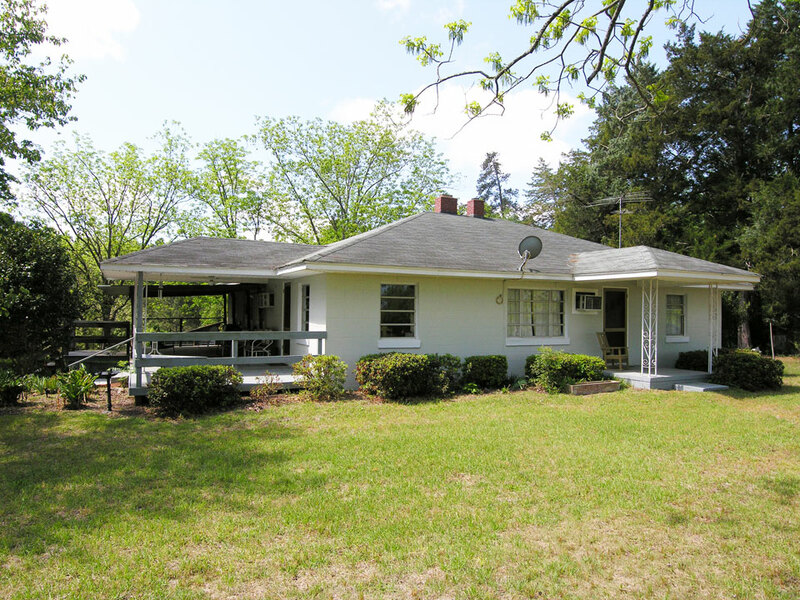 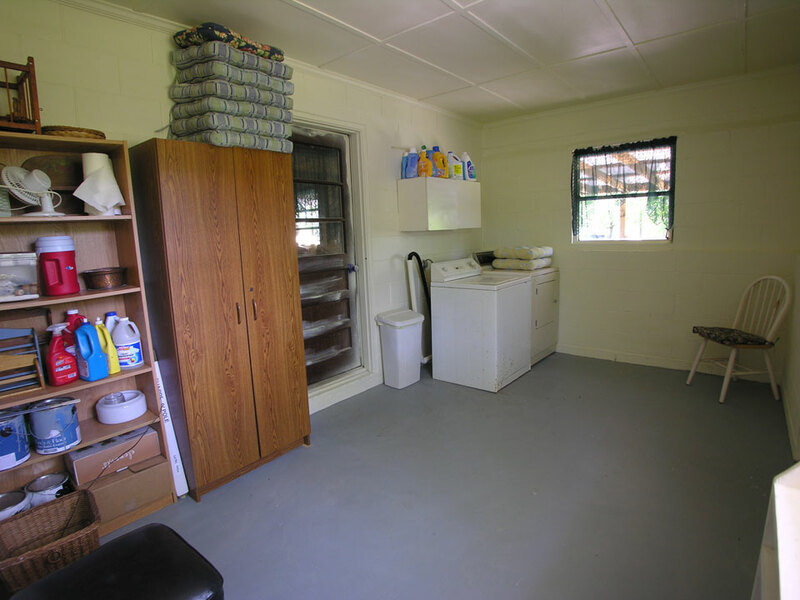 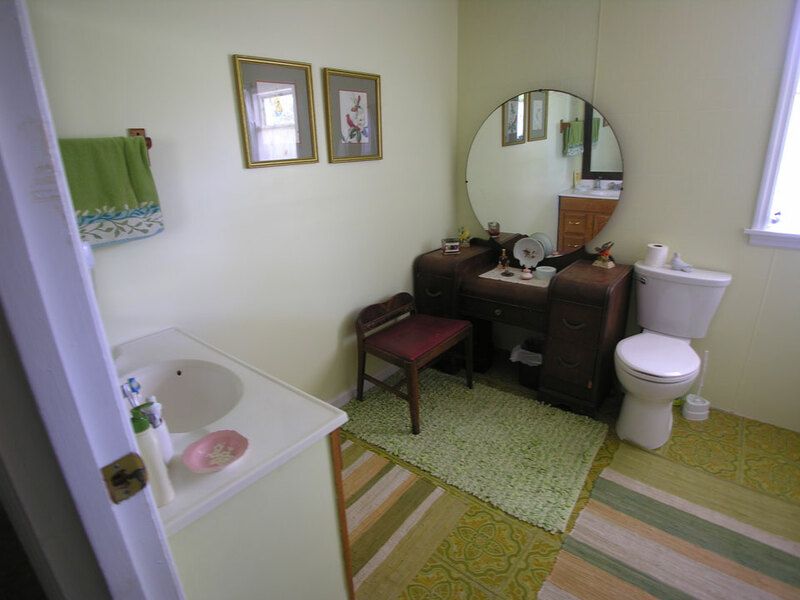 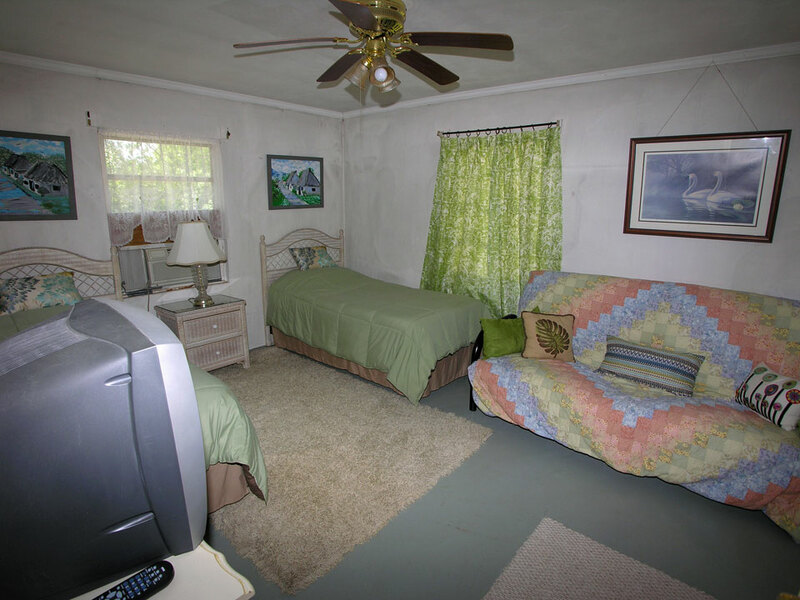 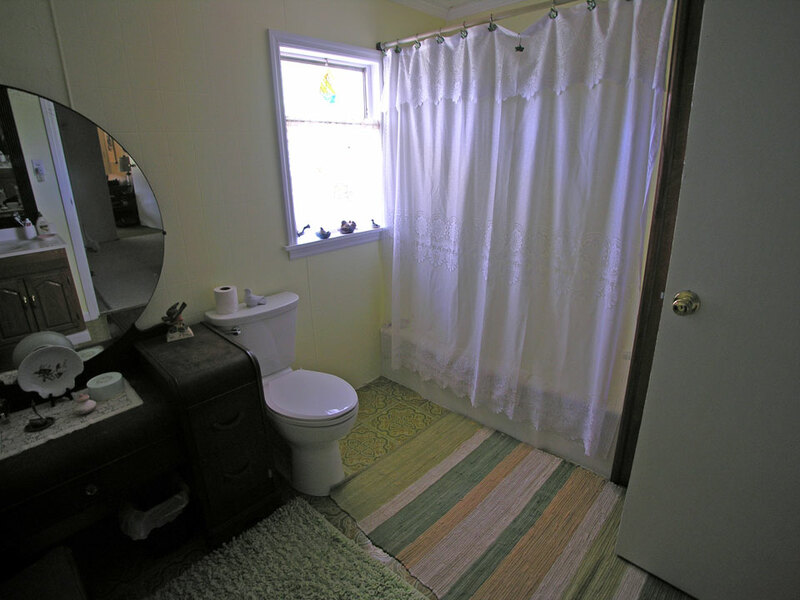 – 1544+- sq ft concrete block house with 2 bedrooms, 1-1/2 bathrooms, living room with fireplace, dining room, kitchen, utility room, basement, heating & air conditioning, front porch, large side porch and covered deck. 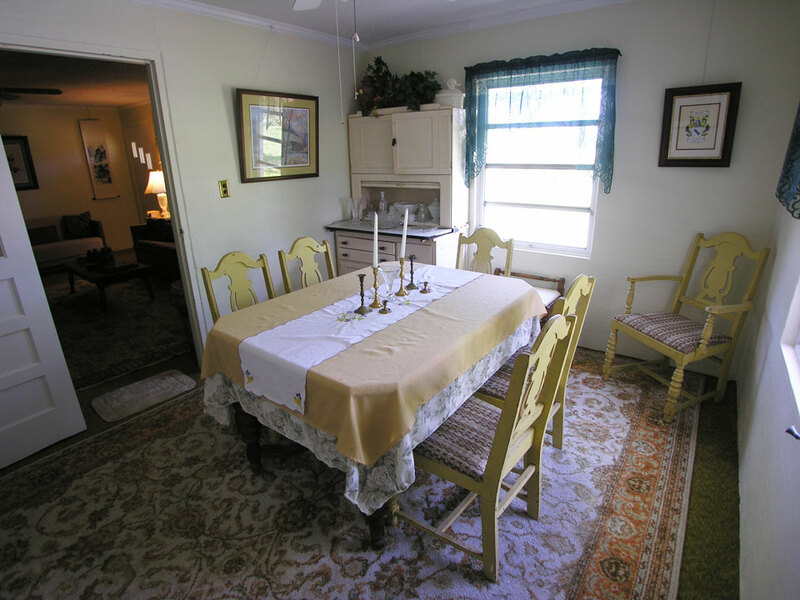 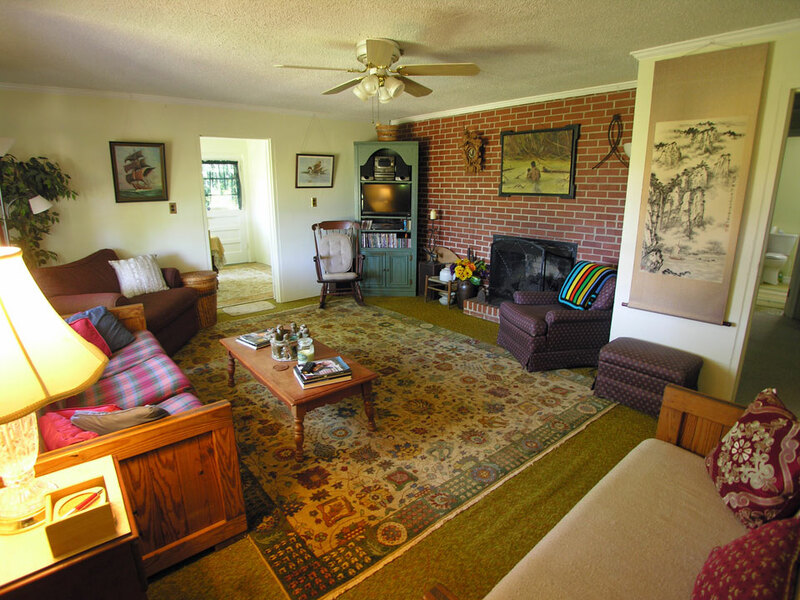 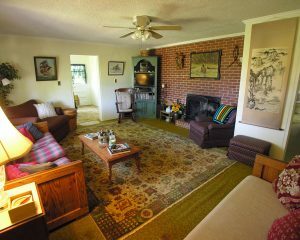 – A wonderful retreat or homeplace with a lot to offer: fishing, deer, turkeys, quail (see photo), farming, a cozy house; and convenience to town.